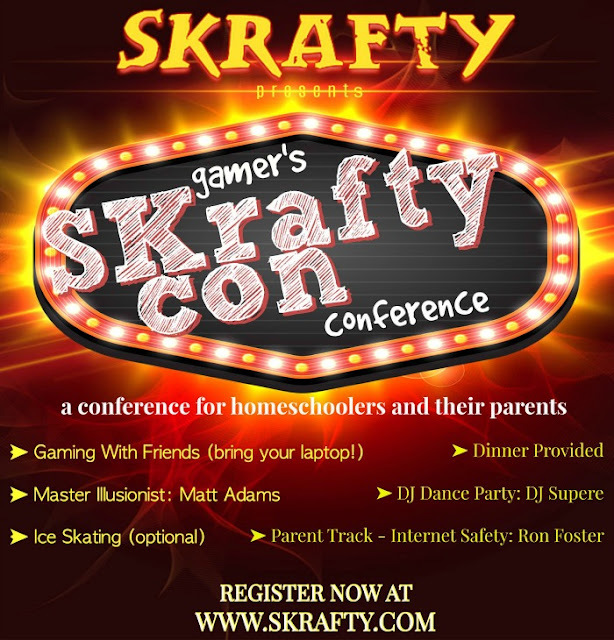 Please join us on Saturday, September 17th for the first ever conference for Homeschooling gamers. Questions? Contact us at Support@skrafty.com.